The Rome portion of our trip was actually quite quick–we were only there for two whole days. Our lunches were usually dictated by our location in the city, but dinners were special. We loved this little find because of its location and of course, the menu. 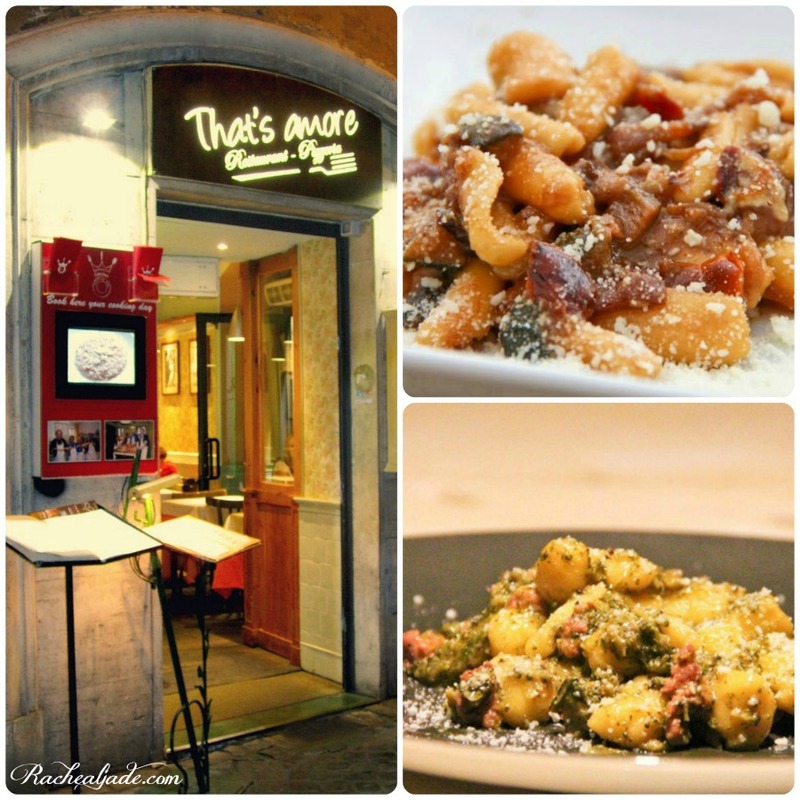 It’s literally steps away from the Trevi Fountain and was truly a pleasant dining experience. It was the perfect end to very busy days. Fun fact: the chef offers “Fabiolous Cooking Days,” which even include visiting local markets to purchase ingredients!